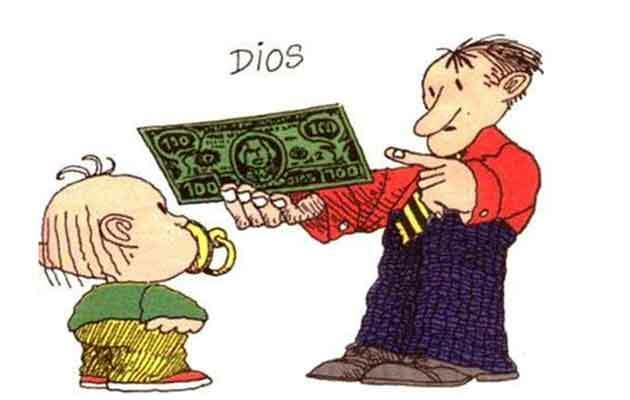 OK, so I’ve just received an email that attributed the following images to Quino, an Argentine cartoonist whose webpage you can visit by clicking here. The page is in Spanish, obviously. 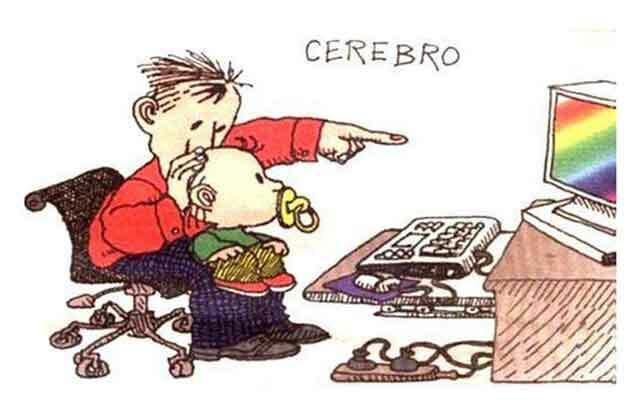 Now, I couldn’t find the following cartoon on his webpage, so the reason why I wrote “by Quino?? ?” with the question marks is simply because of that. It’s happened more often than not for people to share texts, images, and videos online by attributing these to a famous person just because this might give them more visibility and a greater readership. 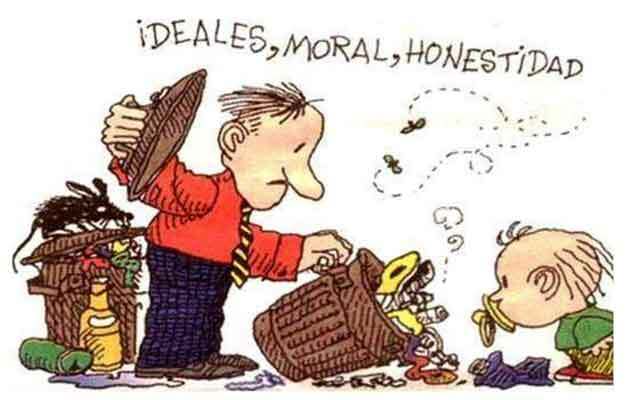 Anyway, I believe the cartoons are thought-provoking for educators, so I decided to share them here as well. 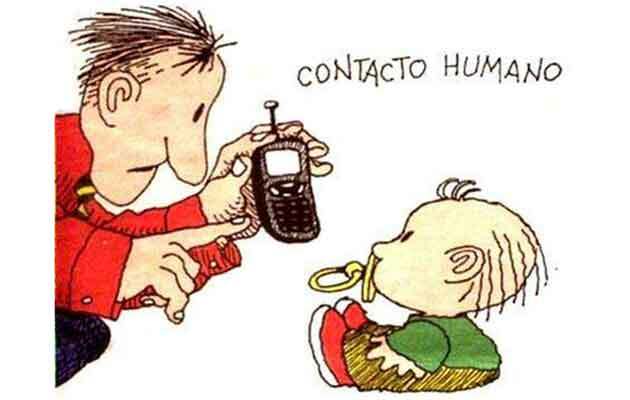 Quino’s cartoons are brilliant and his most famous work is Mafalda. If you haven’t read any of his cartoons, I highly advise you do so. 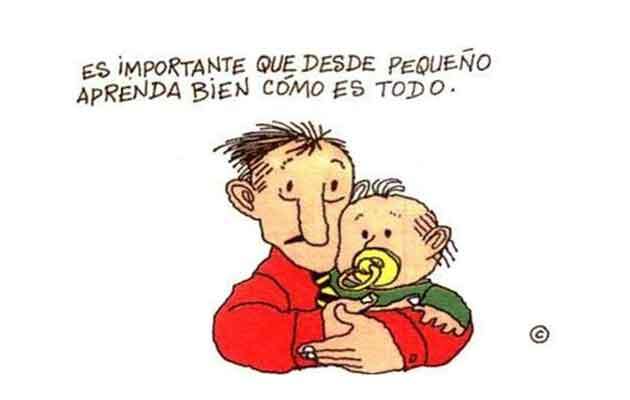 Apart from Mafalda, you’ll find some wonderful cartoons here. I decided not to make any comments as I believe the cartoons speak for themselves. 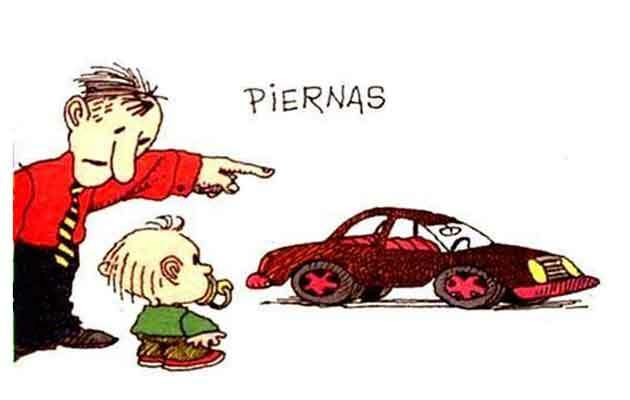 Again, if these are by Quino and you happen to know the URL, please, share that with me as a comment. I’d love to link this to the right place. If it’s not by Quino and you happen to know the author (long shot), make sure you tell him or her someone’s been distributing this online as if it had been done by Quino. I’m sure you can think of many possibilities for classroom use as well. 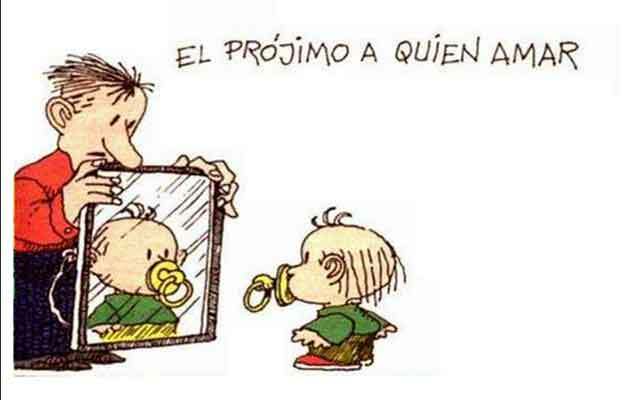 It’s definitely Quino. A very talented cartoonist.